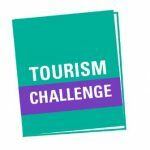 Attention Vancouverites working in Tourism! 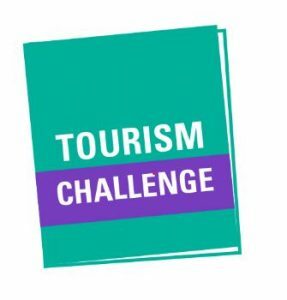 If you are participating in the 19th Annual Tourism Passport Challenge, we would love to see you in Cambie Village! 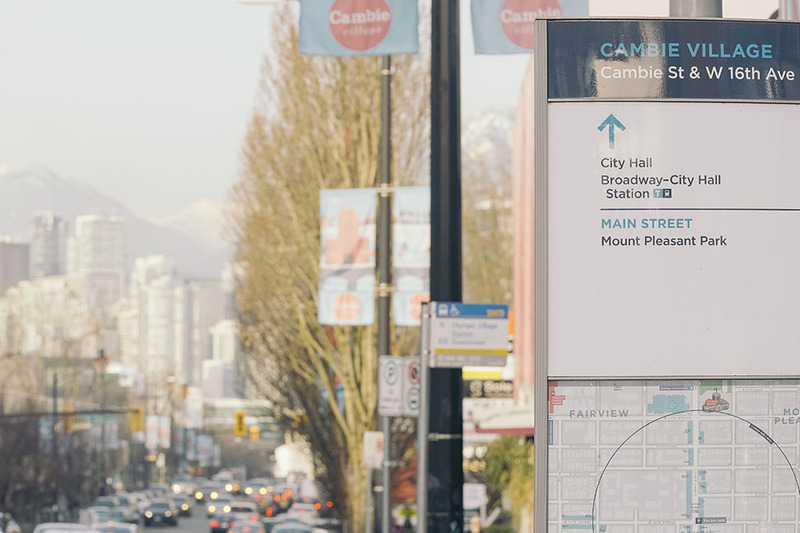 Drop by Kaboodles at 3404 Cambie and Walrus at 3408 Cambie to pick up your brand new 2019 postcards, beautiful souvenirs of our new street banners. Take these two different postcards either to the Scotiabank at Cambie and W.25th or Canadian Tire at Cambie and W.7th and you will receive your two stamps. Please take a look on line for store hours in advance. After June 1st, you can use your Tourism Challenge Card for great deals: 10% off all year at Kaboodles (some exclusions apply) or Walrus, and one free season of tire storage at Canadian Tire.We have it all in Cambie Village, the Heart of Vancouver.